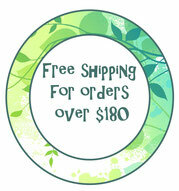 Curly-tailed Monkeys in a Tree Wall Decal-Wall Sticker - Leafy Dreams Nursery Decals, Removable Kids Wall Decals-Stickers SALE NOW ON! 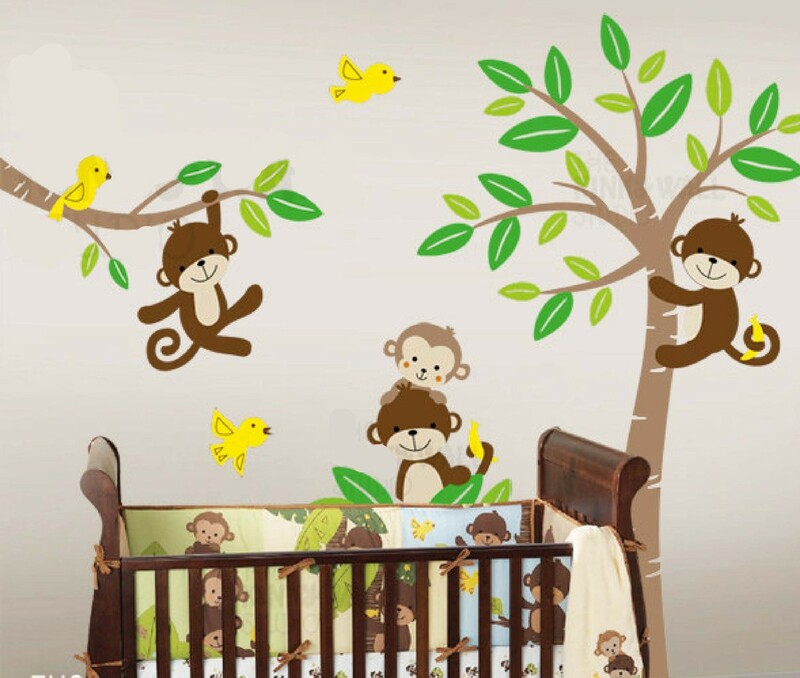 These cute monkeys with their curly tails are getting into mischief in the jungle with their yellow feathery friends. 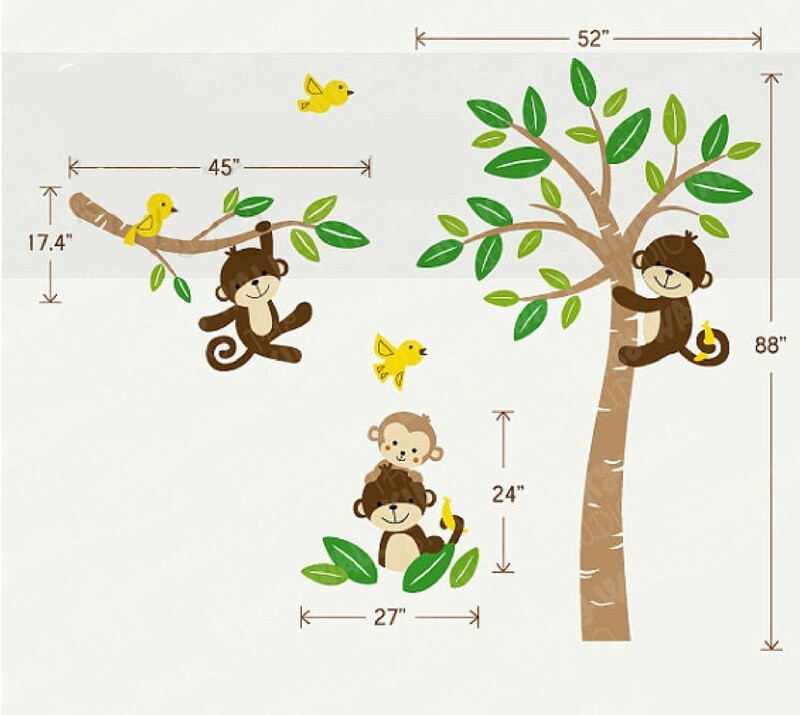 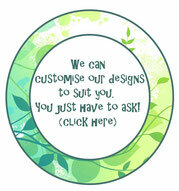 Size of decal: tree 88" x 52" (224 x 132 cm), branch 45" x 17" (114 x 43 cm), 2 monkeys with leaves: 24" x 27" (61 x 69 cm).